Contact Us to include relevant research. Comparison of physical activity level between patients with bronchiectasis and healthy subjects. Aim: To compare the physical activity levels between patients with bronchiectasis and healthy subjects. Pulmonary rehabilitation in non-cystic fibrosis bronchiectasis. Aim: To determine the effect of pulmonary rehabilitation on the transport of secretions, inflammation and respiratory resistance and its repercussions on quality of life. Prospective Trial for the Evaluation of Safety, Tolerability and Efficacy of the Medical Device Simeox ® Compared to Traditional Respiratory Physiotherapy Techniques for Airway Secretion Clearance. Aim: to determine the safety of Simeox in the treatment of respiratory disease when compared to traditional physiotherapy for secretion clearance. 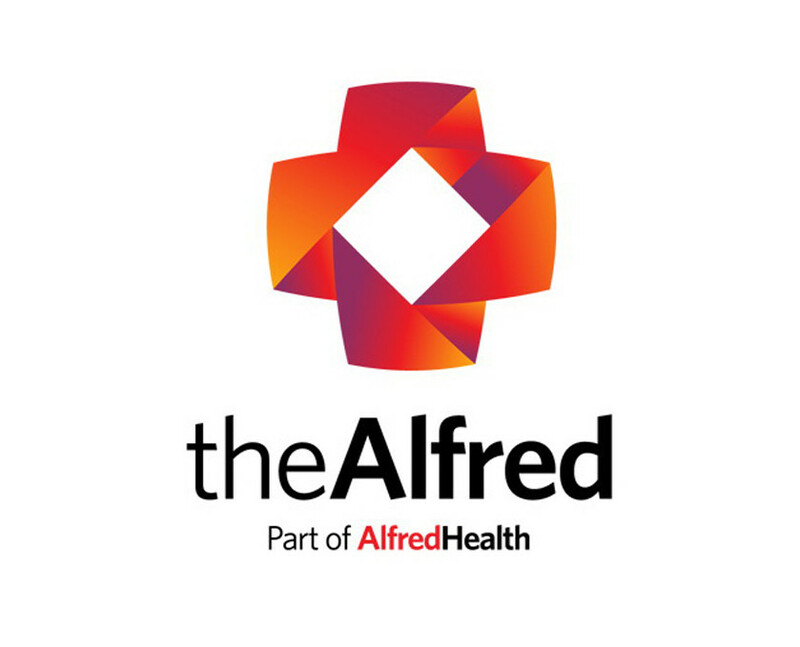 Aim: 1) To evaluate the impact of depression and anxiety symptoms on non-CF bronchiectasis health outcomes (exacerbations, hospitalisation, HRQOL) over 1 year; 2) to estimate the prevalence of anxiety and depression in patients with non-CF bronchiectasis over 6 months; 3) to identify the risk factors associated with depression and anxiety. Bacteriology and Sputum and Systemic Inflammation in Steady-state, Acute Exacerbation and Recovery of Bronchiectasis. Aim: To study the natural history of bronchiectasis to identify inherited and immune factors that may explain why certain individuals have chronic recurring infections. A Randomised Double Blind 13 Week Crossover Trial of Hypertonic Saline (6%) Versus Isotonic Saline (0.9%) in Patients With Bronchiectasis. Aim: determine the effects of hypertonic saline versus normal saline in individuals with mild to severe stable bronchiectasis over 13 weeks on sputum volume, lung function, sputum viscosity/rheology, adherence, cough-related quality of life, HRQOL, signs and symptoms of an exacerbation. Effects of Pulmonary Rehabilitation Associated With Respiratory Therapy vs Respiratory Therapy alone in Physical Capacity, Peripheral Muscle Strength and Quality of Life in Patients With Bronchiectasis: a Randomized Controlled Trial. Aim: to determine the effects of respiratory therapy with rehabilitation on physical function, inflammatory mediators, peripheral muscle strength, exercise capacity, and quality of life compared to those only performing chest physiotherapy (L’Expiration Lente Totale Glotte Ouverte en decubitus Latéral (Eltgol), autogenous drainage (AD) and shaker). Impact of Pulmonary Resection on Exercise Capacity in Patients With Bronchiectasis. Aims: 1) to evaluate the impact of lung resection on exercise capacity in patients with bronchiectasis; 2) to evaluate the impact of lung resection on HRQOL and lung function and the presence of predictors of postoperative functional deterioration and the occurrence of complications. 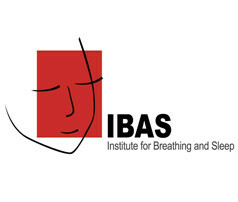 Aims: To determine the effects of pulmonary rehabilitation compared to standard care on exercise capacity in those with exacerbation of bronchiectasis. Exercise capacity in patients with cystic fibrosis vs non-cystic fibrosis bronchiectasis. Aim: To evaluate and compare exercise capacity in CF and non-CF bronchiectasis patients, using the CPET. Short and long term effects of home-based rehabilitation program in patients with bronchiectasis. 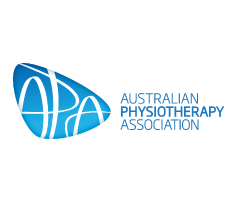 Aim: To determine the short and long term effects of a home-based pulmonary rehabilitation program on peripheral muscle strength, functional capacity and quality of life in patients with bronchiectasis. Aim: To determine the effects of pulmonary rehabilitation in people with an acute exacerbation of bronchiectasis compared to standard care. Oscillating PEP vs Autogenic drainage in people with bronchiectasis. Aim: To determine the effect of the Aerobika vs autogenic drainage on lung clearance index, quality of life and exacerbations. The New Zealand Bronchiectasis registry: an observational study of patients with bronchiectasis in New Zealand. Factors affecting quality of life and markers of disease severity. Aim: to develop a multicenter bronchiectasis registry incorporating baseline data and comprehensive characteristics of patients with bronchiectasis and the associated burden of disease. Management of bronchiectasis. What are the barriers and enablers to bronchiectasis management and the use of guidelines in outpatient care? Aim: to identify and categorise barriers and facilitators to the use of guidelines in the management of bronchiectasis and to clarify bronchiectasis care. The effect of Clonidine on sputum cytokines in patients with bronchiectasis. Aim: to assess whether Clonidine can reduce inflammation in the lungs and whether similar effects are seen in the bloodstream. A Phase 1 study to evaluate the safety, tolerability and pharmacodynamics of inhaled Leukotriene B4 in healthy subjects and in chronically infected bronchiectasis patients. Aim: to find out the safe, tolerable dose of the study drug and determine its effect on blood cells in patients who are chronically infected with pseudomonas aeruginosa. Bacterial Load Guided Therapy for Severe Exacerbations of Bronchiectasis Requiring IntraVenous Antibiotic Therapy- BLT Br IV Study. This study aimed to determine if a shorter duration of antibiotics (8-11 days) for an acute exacerbation of bronchiectasis (when sputum load is low) is effective. Inhaled nebulized tobramycin in non-cystic fibrosis bronchiectasis. Aim: to evaluate the effect of tobramycin inhalation solution once daily compared to placebo in patients with non-CF bronchiectasis. The primary endpoint is the reduction in exacerbation during the treatment phase, lung function, quality of life, bacterial load of pathogens in sputum and tobramycin resistance. Role of Innate immunity in non-cystic fibrosis bronchiectasis. Aim: to determine that secretion of mucins, antimicrobial peptides and Toll-like receptors is altered in certain patients with bronchiectasis, making them more susceptible to potentially pathogenic bacteria and the electronic nose is able to detect patterns of specific Volatile organic compounds for people with bronchiectasis colonized by potentially pathogenic bacteria. Different phenotypes of bronchiectasis. An observational study determining phenotypes of bronchiectasis, based on demographic, symptom scores, comorbidities, clinical, radiological and microbiological parameters. Safety and potential efficacy of human mesenchymal stem cells in non-cystic fibrosis bronchiectasis. Aim: to determine the safety of bone marrow-derived allogeneic human mesenchymal stem cells in patients with bronchiectasis receiving standard of care therapy and to explore treatment efficacy. Cardiovascular comorbidities and bronchiectasis (BRONCOCA). An observational study to define the prevalence and characterization of cardiovascular comorbidities as well as markers of accelerated aging. A Multicenter, Randomized, Double-Blind, Placebo-Controlled Study to Evaluate the Safety and Efficacy of Pulmaquin® in the Management of Chronic Lung Infections With Pseudomonas Aeruginosa in Patients With Non-Cystic Fibrosis Bronchiectasis, Including 28 Day Open-Label Extension. A Phase 1 Randomized Double-Blind Placebo-Crossover Safety Trial of DAS181 (Fludase®) in Adult Subjects With Well-Controlled Asthma or Bronchiectasis. A Phase II, Open-label, Multicenter Study to Assess the Tolerance, Safety, Efficacy and Pharmacokinetics/Pharmacodynamics (PK/PD) of POL7080 in the Treatment of Patients With Acute Exacerbation of Non-cystic Fibrosis Bronchiectasis Due to Pseudomonas Aeruginosa Infection Requiring Intravenous Treatment.